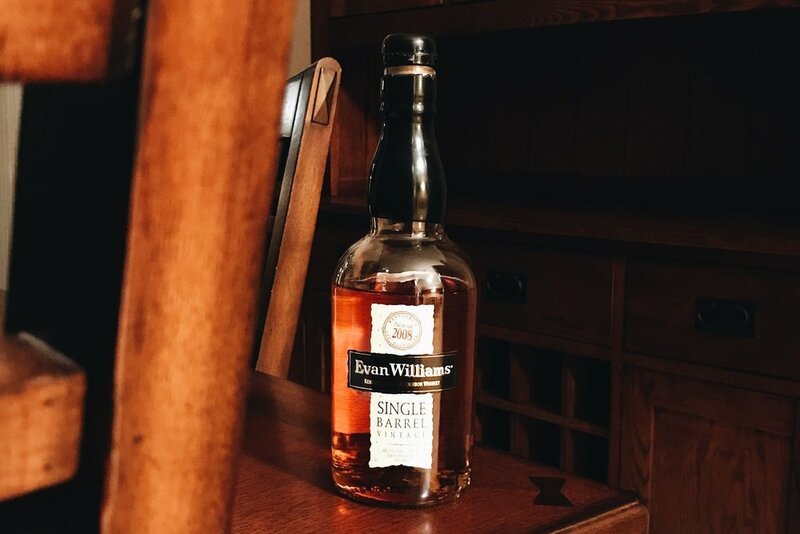 As smooth as Evan Williams Single Barrel goes down, you'll be surprised as to what shows up on your credit card statement. What's even more fascinating than the taste and notes you get on the nose, is that those characteristics will change from year to year. Every single barrel whiskey will vary from batch to batch, and although we found notes of vanilla and burnt sugar in this one, it might change by the time you pick up a bottle.